Silius Italicus was a Roman consul, orator, and poet (c. 28–c. 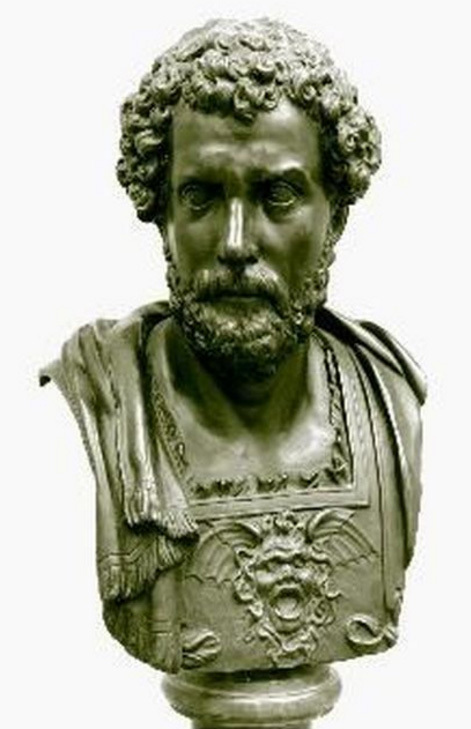 103 AD) who late in his life wrote an epic poem about the Second Punic War (218–201 BC), Punica. It is the longest extant poem in Latin. Through his apparent careful and expert political ability, he managed to survive the dangerous reign of the Emperor Nero, and was proconsul of Asia in 77–78, after which he retired to enjoy his considerable wealth and, most importantly, devote himself to his poetic work. Though the poem was well thought of in the Renaissance and later, it had its detractors, and by the 19th century there was little interest in it. In the late 20th and earlier 21st century Silius Italicus’s Punica has received renewed scholarly and literary attention. The upcoming edition of Thomas Ross's 1672 second edition of his translation originally published in 1666, will be the first time the translation has been reissued in a modern edition. With notes and introductions by Silius Italicus expert Dr. John Jacobs, and reproductions of the original engravings to the Ross translation, this edition will be of interest not only to "Silianists" but to admirers of 17th century English translations of classical works. Two other early translations of Silius Italicus from the 18th century are projected for the future.